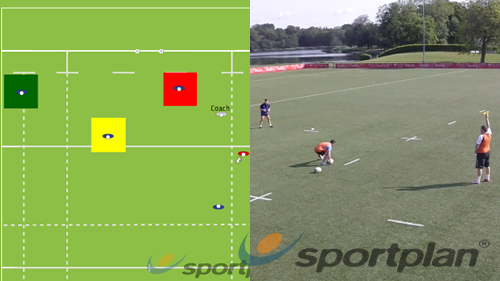 Rugby Target Kicking Short Game Kicking The aim of the drill is to develop reactive short kicking game. 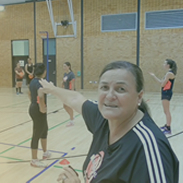 The aim of the drill is to develop a short push pass. Players will play a 3 on 2 game/drill on a modified field.Focus on decision making of players. Help figure out positions.